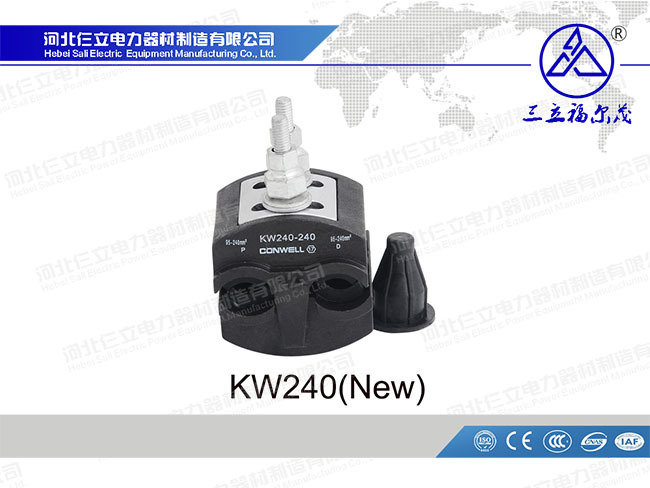 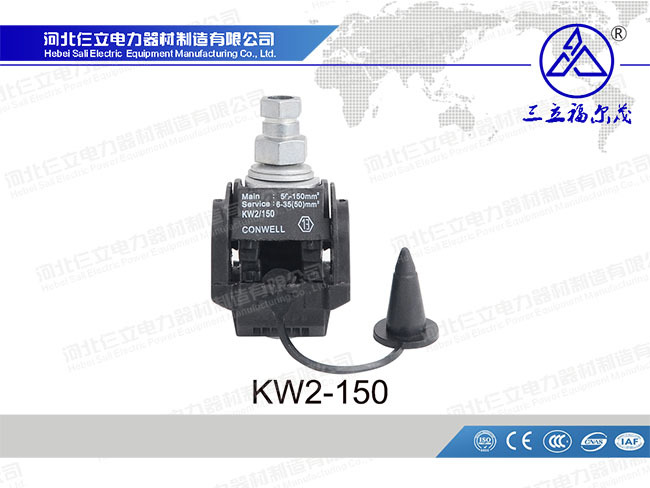 It is suitable for 10kV overhead insulated wire grounding protection and temporary electrical inspection. 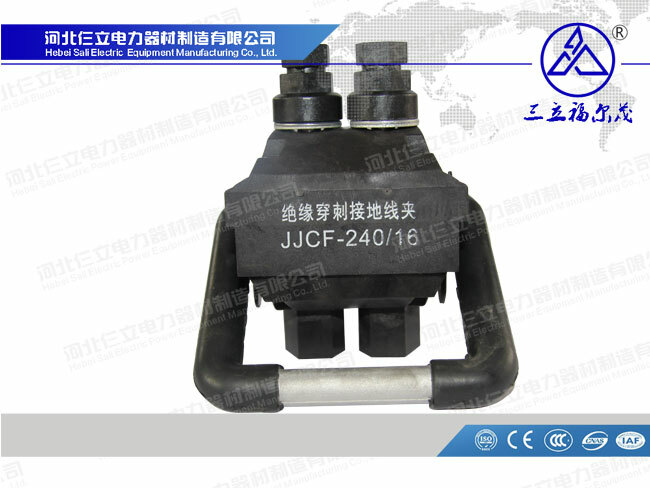 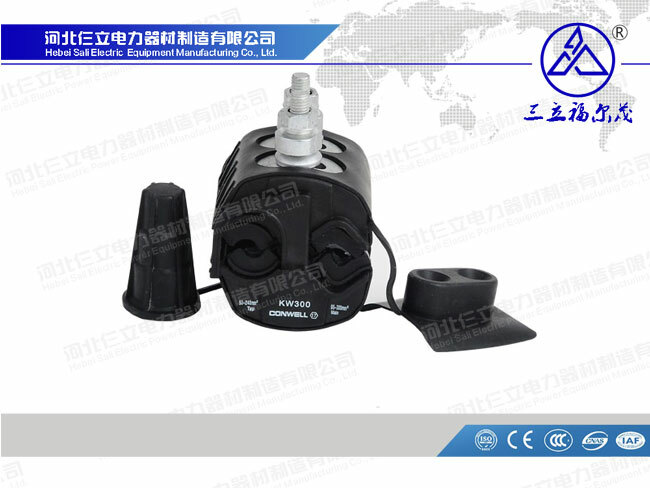 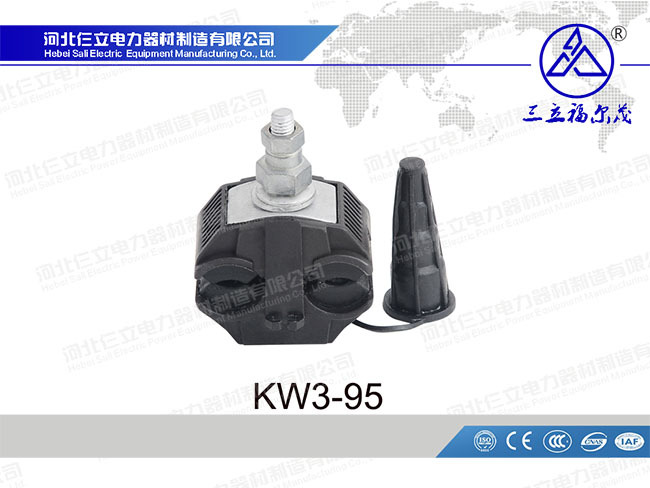 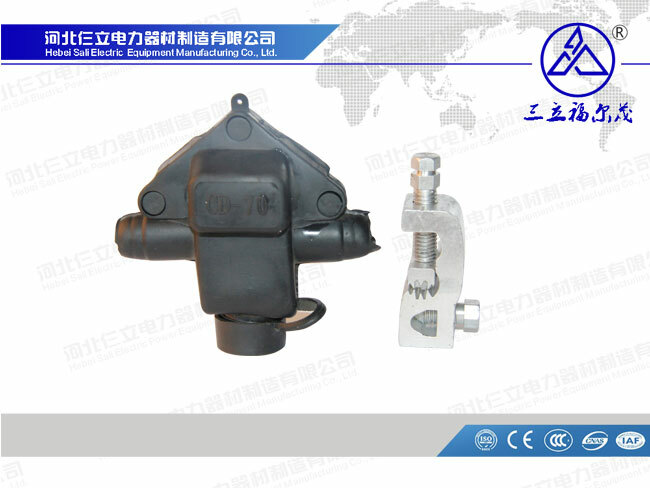 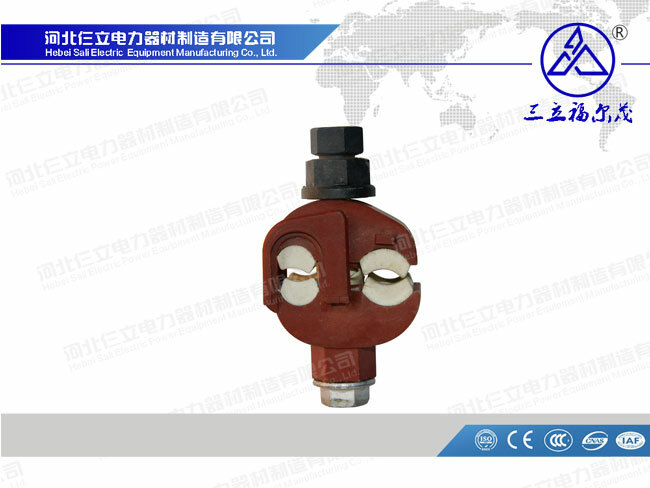 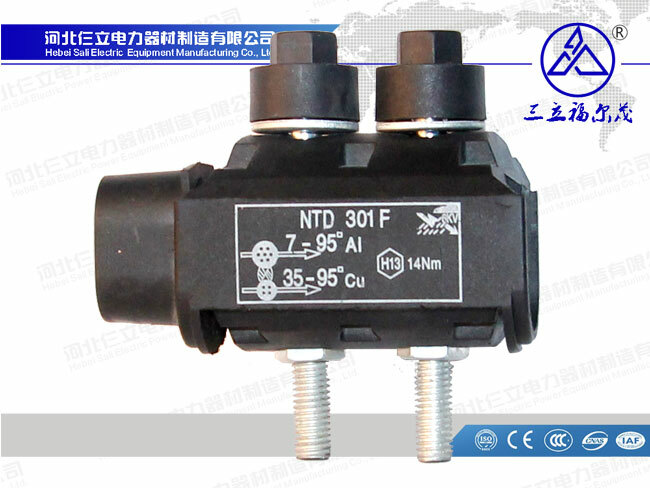 (1) IPC ( insulating piercing clamp) are suitable for connecting hign-low voltage insulating line which quote tap line from the main line, or connecting the jumping conductor between the two tension phase. 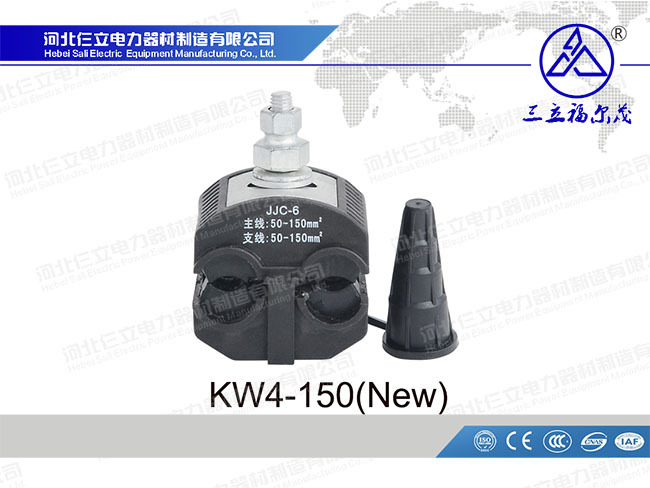 (2) Insulation connector/piercing connector/insulation piercing connector(IPC):With specially designedcontact teeth and special insulation plastic cover. 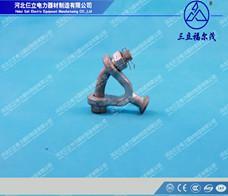 (4)Using corrosion-resistant shell, Anti-climate change, high-intensity ultraviolet insulation materials.